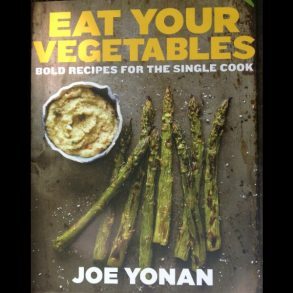 “Eat Your Vegetables” Joe Yonan’s New Cookbook To Be Released In August! If you live anywhere near our nation’s capital, enjoy good food and do not live under a rock, the name Joe Yonan is probably as familiar to you as the White House or The Washington Post. Joe Yonan came to the Post as Food Editor in 2006 and added Travel Editor to his repertoire a few years later. He has twice earned for The Washington Post the James Beard Foundation’s award for the nation’s best newspaper food section. Yonan has also won honors for his Cooking for One column which inspired his book, “Serve Yourself: Nightly Adventures in Cooking For One” (Ten Speed Press, March 2011). He co-authored “The Fearless Chef: Innovative Recipes from the Edge of American Cuisine,” with chef Andy Husbands (2004). Yonan writes a weekly column Weeknight Vegetarian as well as other food and travel features for The Washington Post. Last year Yonan took a break from the Post and spent some time in southern Maine learning to homestead on his sister’s and brother-in-law’s farm. Each day he had his hands in the soil learning everything he could about growing his own food. 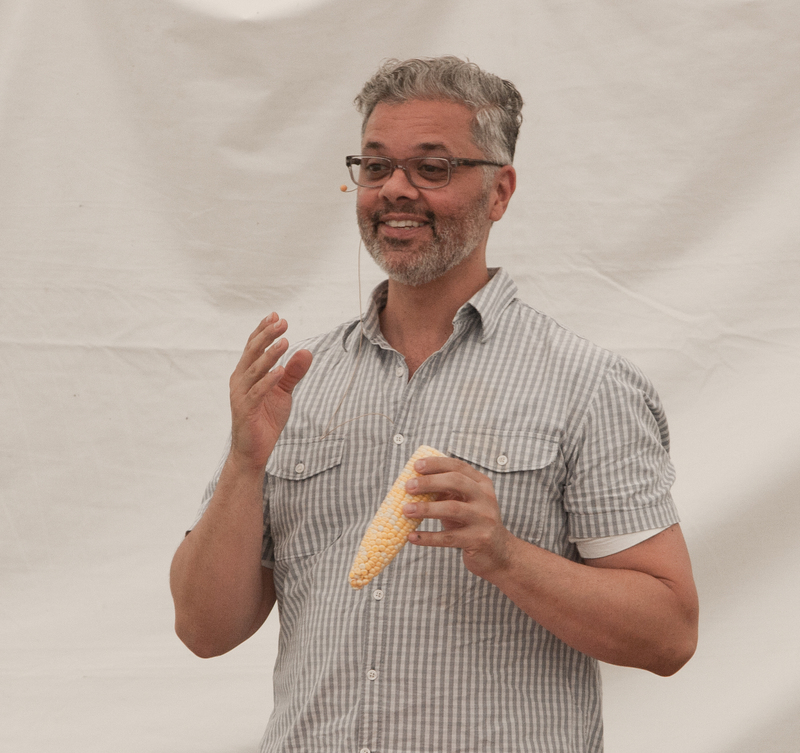 When he wasn’t up to his elbows in dirt he was working on his new cookbook, “Eat Your Vegetables: Bold Recipes for the Single Cook,” due to be released August 6 of this year by Ten Speed Press. How does being a vegetarian effect his role as Food Editor of The Washington Post? So, what’s next for Joe Yonan? “Well, I’m not cooking for one as much I used to because I’ve been in a really good relationship for about a year and a half now. So, I think the next will not be aimed at single cooks but will be another vegetable oriented book. I’m interested in unique, different ways of cooking vegetables and ways of thinking about cooking vegetables so I kind of imagine that that might be next. 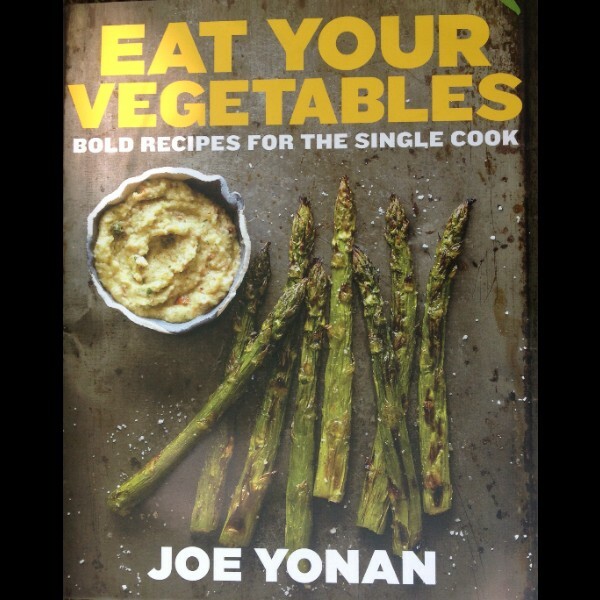 Joe Yonan’s new cookbook, “Eat Your Vegetables: Bold Recipes for the Single Cook” will be released in hardback and in eBook editions on August 6, 2013. 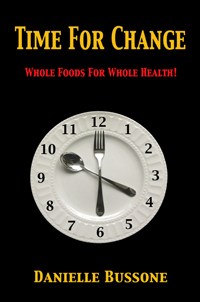 Copies can be pre-ordered now at Amazon, Barnes and Noble, iBookstore and Indiebound or directly from Joe Yonan’s website, Feed Yourself Well. I just met Joe at Big Summer Potluck 4 in Bucks County PA in July. We got to taste some of his recipes like Poblano Tapenade! He’s a lot of fun. I’m sure his book will do well. Can’t wait to read more. Thanks! Thanks! I ordered his two previous books. I haven’t received the “The Fearless Chef” yet but “Serve Yourself” is excellent! Excellent interview; am looking forward to Joe’s book! !